Campsite is located in Buljarica (2 km from Petrovac) in a privately owned cultivated area with 300+ years old olive trees and various tree cultures ( such as oaks, ashs, elms) which together provide pleasant atmosphere for enjojable stay. 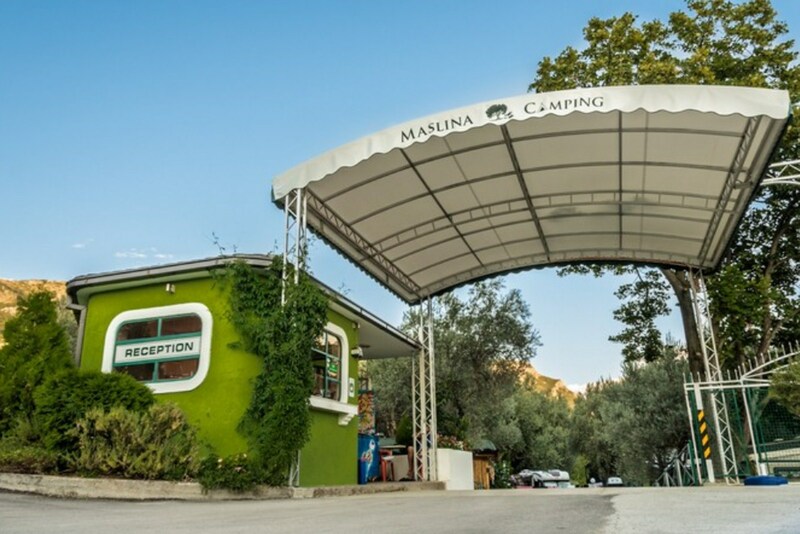 Maslina Camping is a medium size camp with space for 100-120 units. Camp facilities include parking, toilets, showers, electricity ,wi fi access. 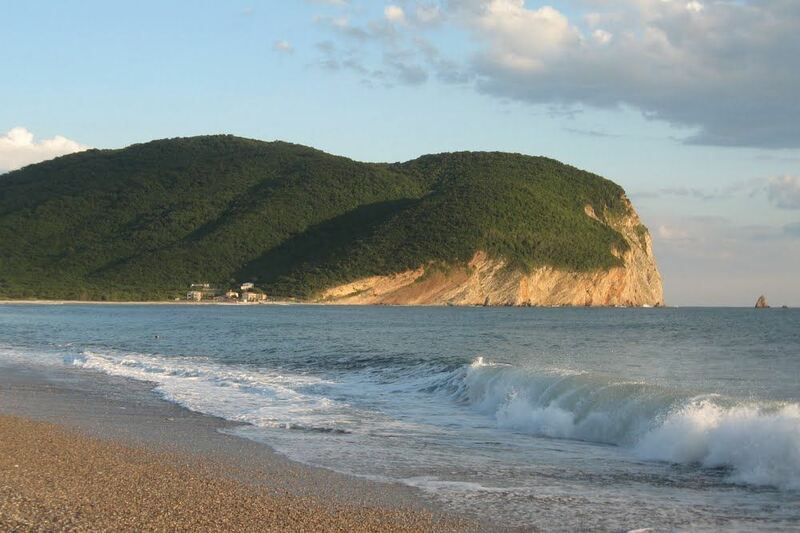 Campsite is ideally positioned in peacefull area, between beach (200m) and regional road (200m). 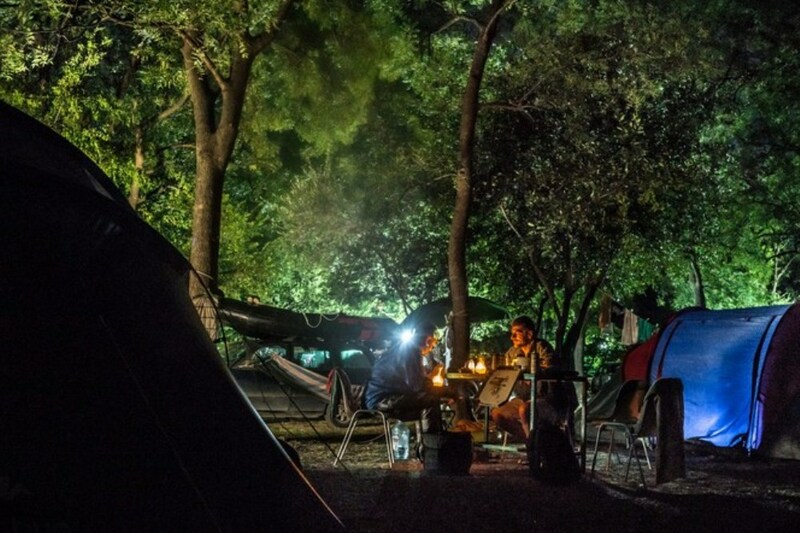 Maslina Camping provides you a pleasant atmosphere for a great camping experience. Campsite is located in Buljarica (2 km from Petrovac) in a privately owned cultivated area with 300+ years old olive trees and various tree cultures ( such as oaks, ashs, elms) which together provide pleasant atmosphere for enjojable stay. 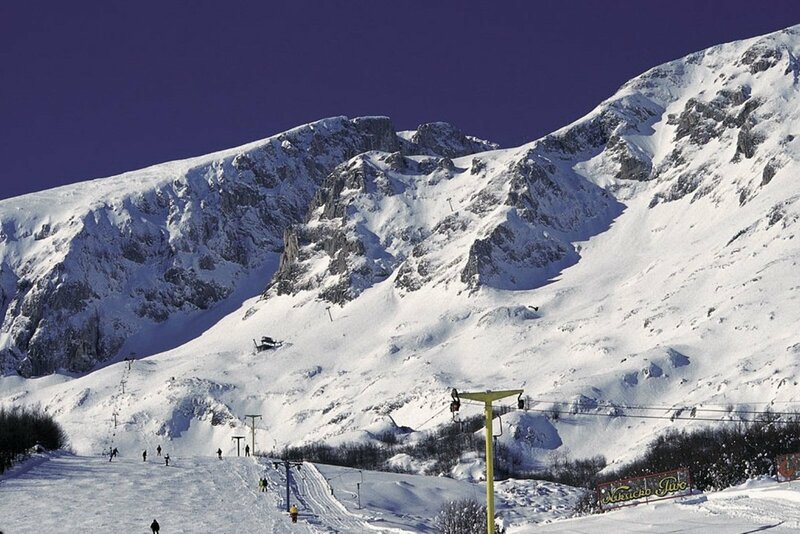 Maslina Camping was founded in 1969 and is a privately owned and operated by Zaradic family. During years we recived many recognitions by international camping organization such as. ADAC, ACSI KAMPEERREIZEN.